Propelled by the excellent rhythm of Once (Ninja Tunes, 2018), Peggy Gou has taken the definitive leap to the Olympus of electronica. While she gets used to topping the rankings for best DJ and track of the year, the evidence leads us to the same conclusion: Peggy is very likely to become one of the most unique DJs in the international electronic scene. The name of this Berlin-based Korean is always accompanied by an enthusiastic ovation: as the artist develops her own sound called Gou, she unleashes a fan effect that has hardly been seen before in underground circuits. Gou’s is a sound travelling somewhere between Detroit, London and Berlin, wrapped in house and with an acid heart. 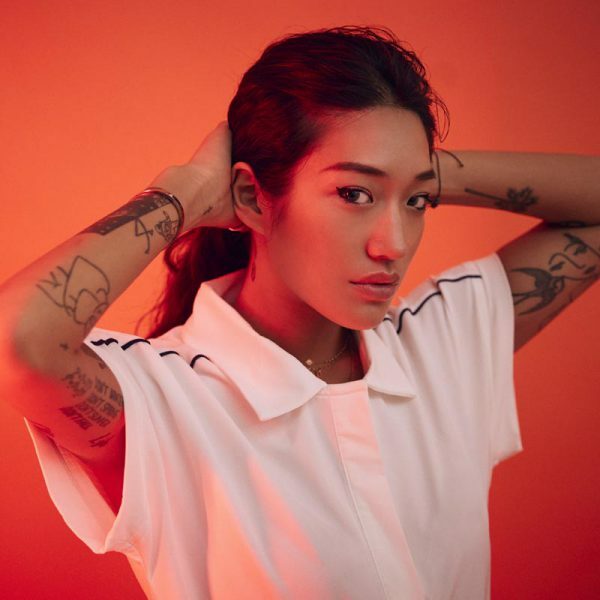 With this formula and the vibrant sets Peggy Gou has traversed the world with, she not only firmly aims at success, but at the heart of all the clubbers she meets on her way. Are you ready to be one of them?